Avengers: Endgame is an upcoming American superhero film based on the Marvel Comics superhero team the Avengers, produced by Marvel Studios and distributed by Walt Disney Studios Motion Pictures. It is intended to be the direct sequel to 2018's Avengers: Infinity War, as well as the sequel to 2012's Marvel's The Avengers and 2015's Avengers: Age of Ultron and the 22nd film in the Marvel Cinematic Universe (MCU). The film was announced in October 2014 as Avengers: Infinity War – Part 2. The Russo brothers came on board to direct in April 2015 and by May, Markus and McFeely signed on to script the film. In July 2016, Marvel removed the film's title, referring to it simply as Untitled Avengers film. Filming began in August 2017 at Pinewood Atlanta Studios in Fayette County, Georgia, shooting back-to-back with Avengers: Infinity War, and ended in January 2018. Additional filming took place in the Downtown and Metro Atlanta areas. 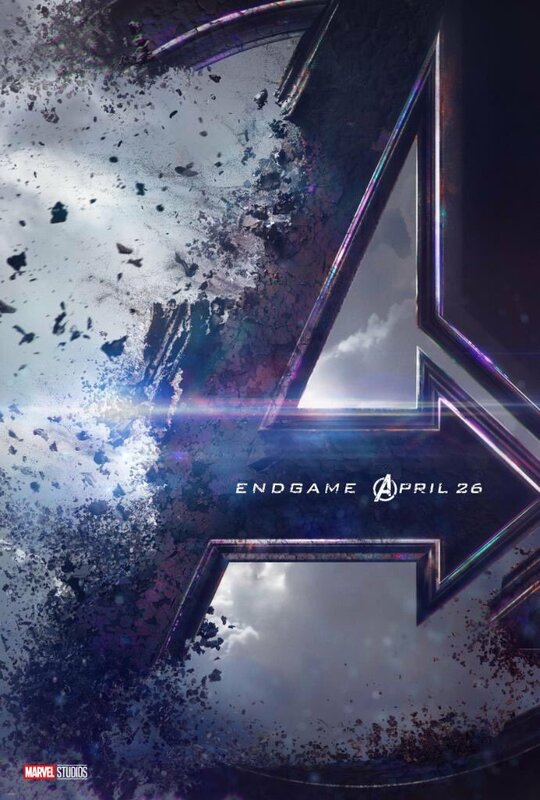 On 7th December 2018, a new trailer was released online, with official new title 'Avengers: Endgame'. The film is scheduled to be released in the United States on May 3, 2019, in IMAX and 3D.